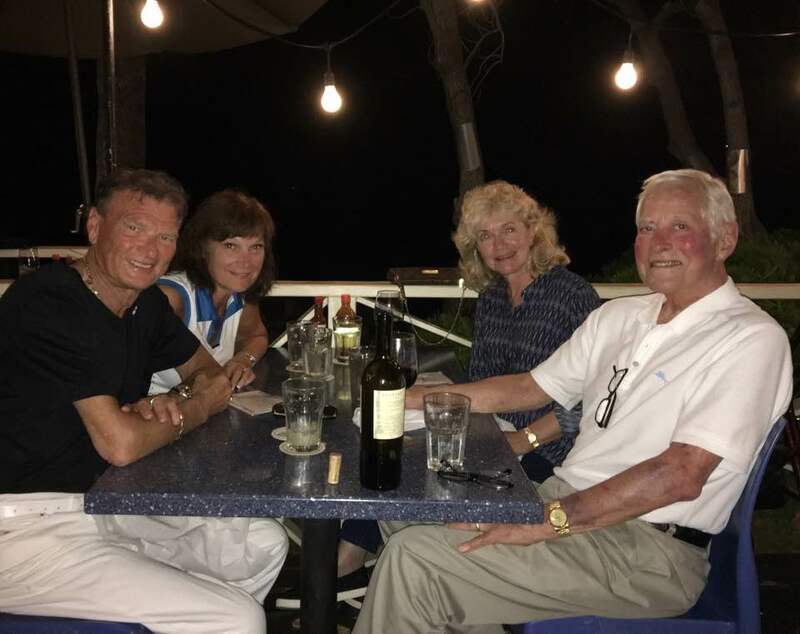 This past week, Joe and I were doing some strategic thinking with our dear friends, Brian and Barbara Tracy. One of our discussion items was around “trends.” I have always differentiated between an event (one isolated incident otherwise known as a “data point”) and a trend (three or more data points that confirm a direction). Brian made an interesting observation: A successful business sweeps the business landscapes for “events” but examines them as a trend. “What if this takes off?” “What if this becomes the new normal?” In this way, businesses are pulling a “Wayne Gretzky moment” – going where the hockey puck is going (rather than chasing the puck where it has been). Waiting until a single event becomes a trend might be too late in this crazy, busy world! Posted in Critical Thinking, Strategic Planning on by Kristin Arnold.